Set your rates for the Commonwealth Games 2018! Now’s the time to prepare! 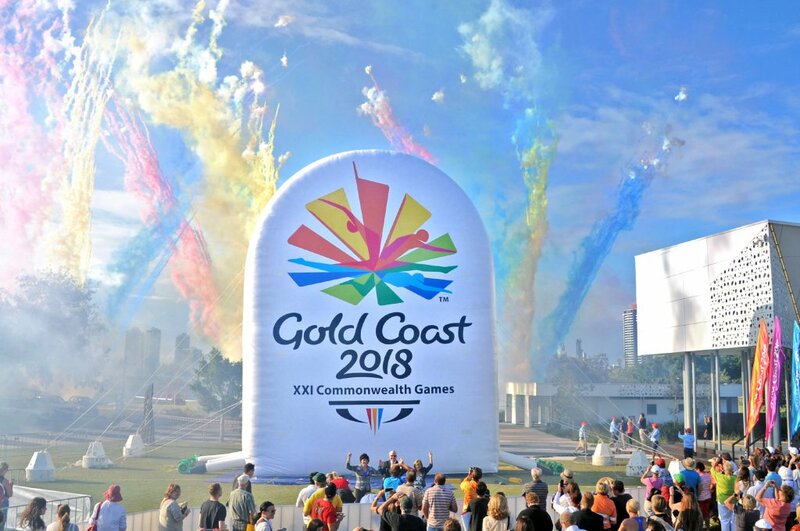 On 4 April 2018, over 6,000 athletes and team officials from 71 nations and territories will converge on the Gold Coast for the Gold Coast 2018 Commonwealth Games (GC2018), so it is important Gold Coast properties get ready and set your rates if you haven’t already. Many properties have already set their rates, whilst others are feeling a little overwhelmed by the decision. If you feel you need some guidance on how to set your rates during this peak period, please book a consultation with one of our revenue specialists. Hosting a large-scale international event like the Commonwealth Games is a once-in-a-lifetime occurrence. Many hotels will be considering how to develop pricing policies that make the most of the opportunity without putting off visitors. Remember to avoid the mistakes of the past. During the Athens Olympics hoteliers attempted to put up prices by 400%. The International Olympic Committee reported in June of that year that only 1.8 million event tickets had been sold out of a total of 5.3 million, with many people blaming the sky-high hotel prices. In the end, the actual room-rate increase achieved was a respectable 257%. There is also evidence that Vancouver hotels sought to increase room rates by more than 400% during the Winter Olympics and failed to fill their rooms as a result. How much you charge is a business decision but, if you ask too much, you could find that guests go elsewhere. If you are still unsure as to how to optimise your rates around this event, email sales@hirum.com.au to book a consultation.